What is First Teacher of Iowa? Affects a person’s handwriting ability and fine motor skills. 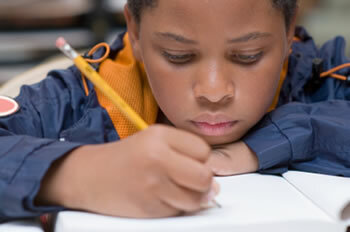 A person with this specific learning disability may have problems including illegible handwriting, inconsistent spacing, poor spatial planning on paper, poor spelling, and difficulty composing writing as well as thinking and writing at the same time.